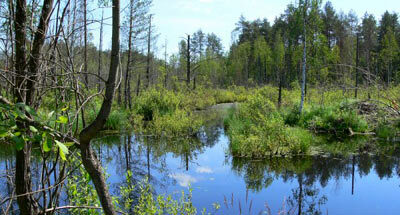 Every February the “Khakassky” Reserve tells about wetlands – the unusual places for common people. Actually, in the word “wetland” our beautiful Khakass lakes and steppe rivers are implied. The wetlands are the habitats of natatorial and semi-aquatic birds. However, except them, a large quantity of other kinds of plants and animals lives and breeds in these territories. Wetlands concentrate various kinds of life, both water and land. Traditionally by February 2, the “Khakassky” Reserve opens a series of actions devoted to the World Wetlands Day. This year we have prepared an Internet quiz, intellectual game and have opened a small photo-exhibition dedicated to the wetlands of the world. The Internet quiz, devoted to this important ecological day, was held from the 19th to 27th of January. It was the first time, when the “Khakassky” Reserve decided to involve Internet audience in such competition, and this attempt appeared to be successful. During the week, more than 150 letters from participants of our quiz had been arriving to the reserve’s e-mail. People from different regions of Russia took part in the competition. Except local participants, the quiz attracted the attention of people from such republics as Buryatia and Tyva, the Moscow, Smolensk, Volgograd, Tula, Voronezh, Irkutsk, Novosibirsk, Kemerovo, Pskov oblasts, the Altai and Krasnoyarsk and some others regions. The age of participants was from 10 to 52 years. They were schoolboys, students, housewives and so on. 49 participants gave the right answers. All of them were given the memorable prizes. Six winners of the Internet quiz became participants of the intellectual game, which was held in a conference hall of the “Khakassky” Reserve. On February 2, in the World Wetlands Day, they fought the intellectual duel with a command of students from the Khakass State University, where they won one more victory. The photo-exhibition, which was opened also on February 2, acquaints visitors with various wetlands of the whole world. We have tried to present all continents. Visitors of photo-exhibition can get acquainted with landscapes of the London Wetland Centre – the reserve located on 40 hectares of marshland in the center of capital of Great Britain, London. The Kota Kinabalu Wetland Centre is located in Malaysia, Borneo and covers 24 hectares mangrove, and Lake Naivasha – fresh-water lake in Kenya in semidroughty area of the East African zone. The wetlands of Southeast Asia, Canada, Finland, Switzerland open their beauties before our visitors. The World Wetlands Day is especially notable in a calendar of ecological dates of the “Khakassky” Reserve. Various kinds of world wetlands are present in the Republic of Khakasia. Khakasia is rich of high-mountainous lakes, bogs, marshes and river gulfs, fresh and salty lakes. Many kinds of grounds are protected by the “Khakassky” Reserve. The most well-known protected grounds are the lakesides of Bele and Shira lakes, and also such reserved lakes as Itkul and Ulug-Kol. 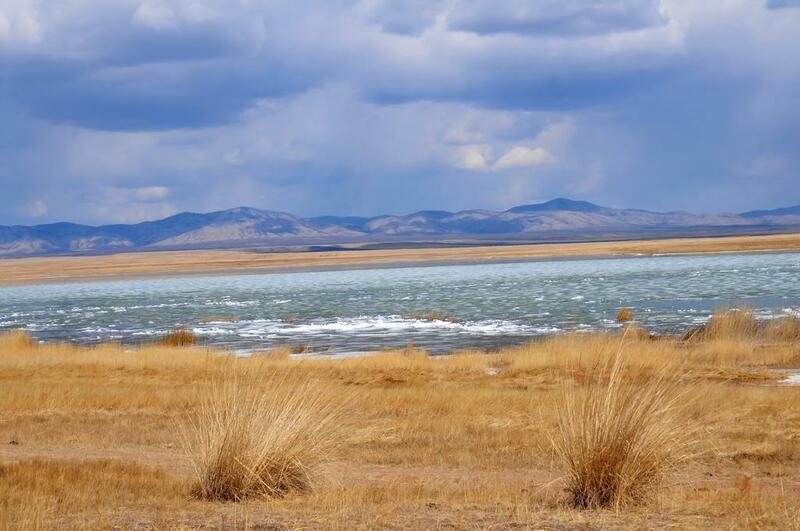 In order to keep these known and unknown natural sites safe and not to let them disappear from the interconnected and interdependent wetlands system, the “Khakassky” Reserve will continue the educational and nature protection work.